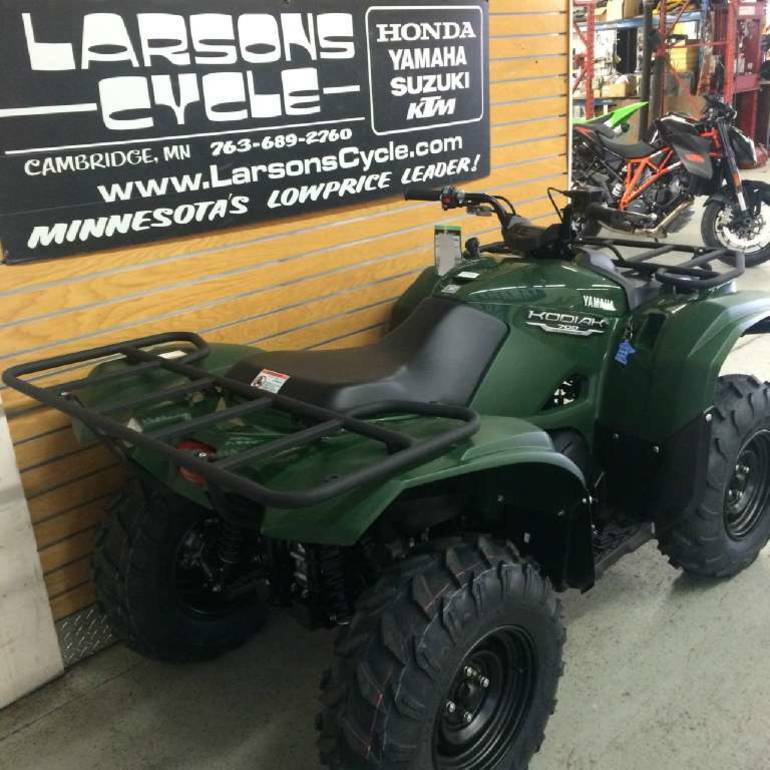 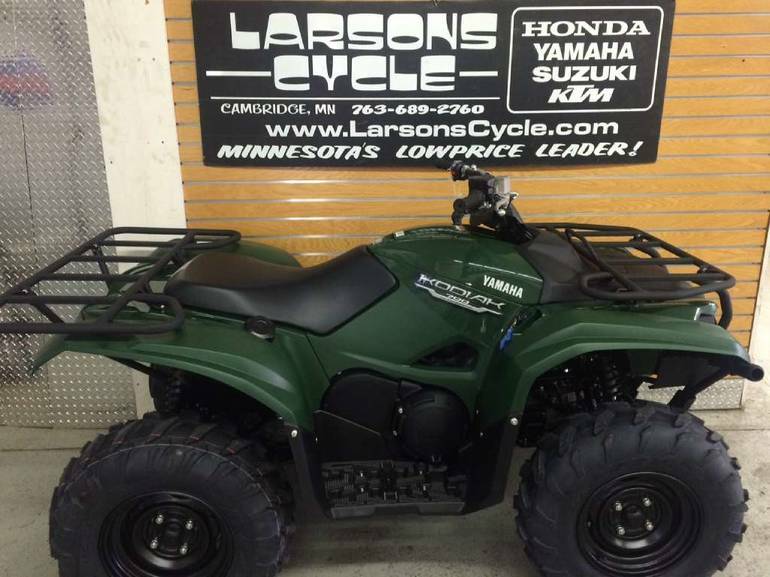 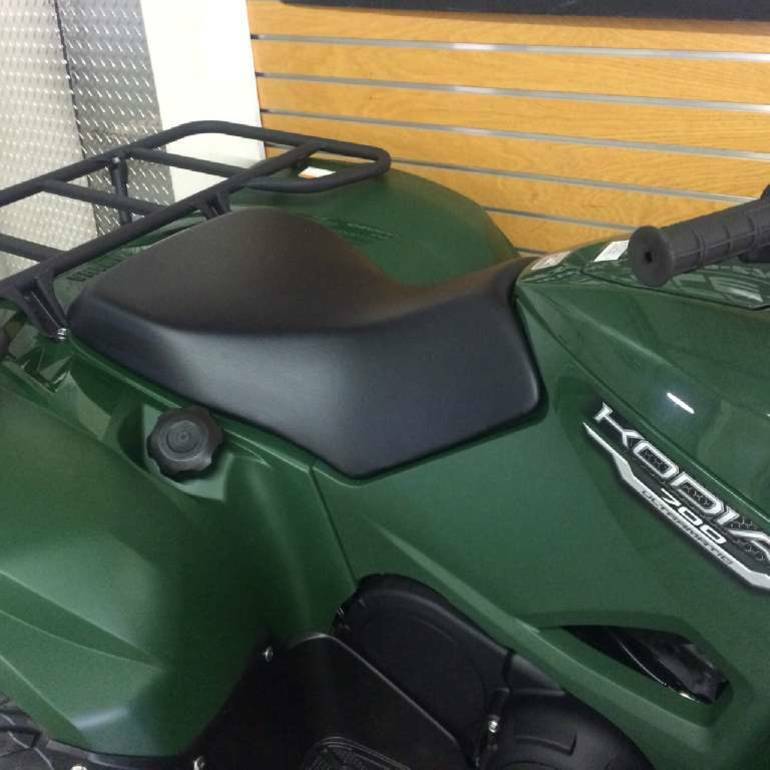 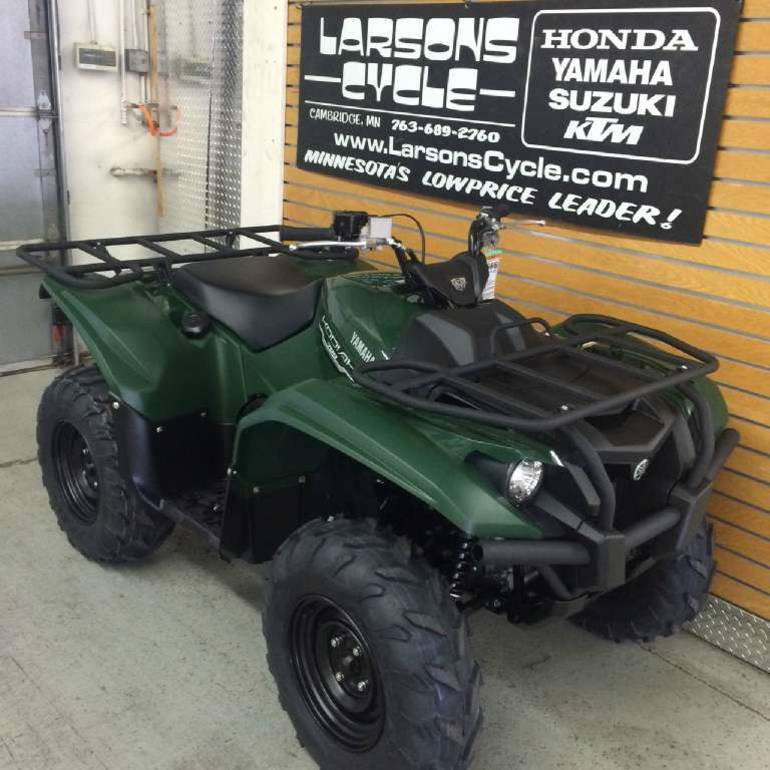 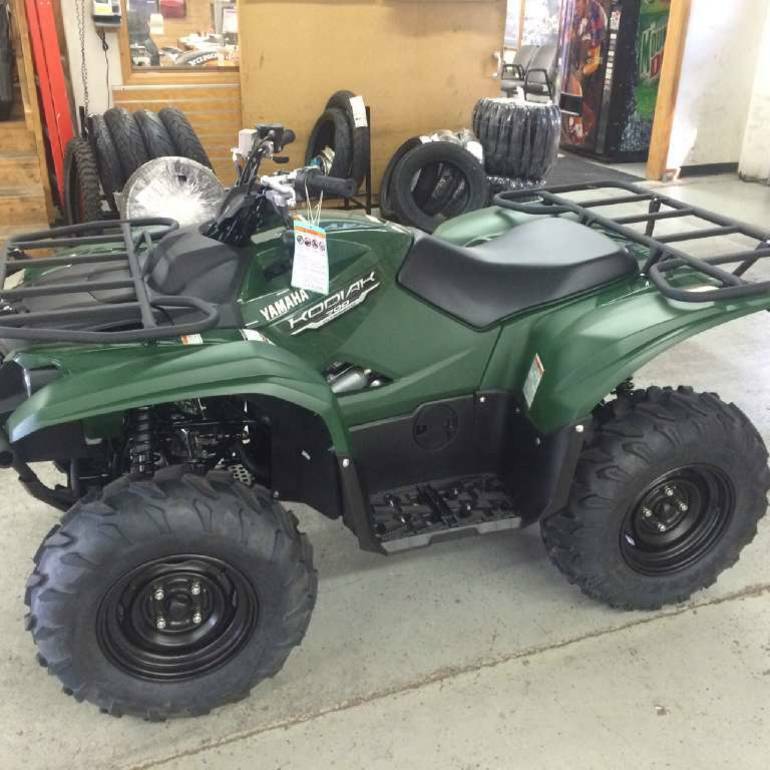 2016 Yamaha Kodiak 700 Hunter Green, bargain in a 2016 model!?!? 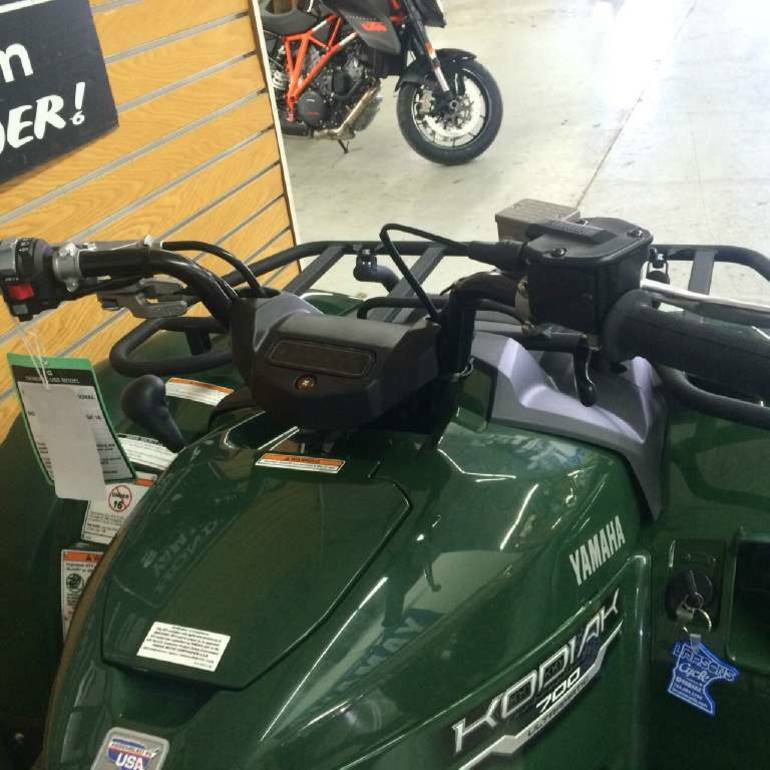 - THE UNMATCHED BEAR ESSENTIALS! 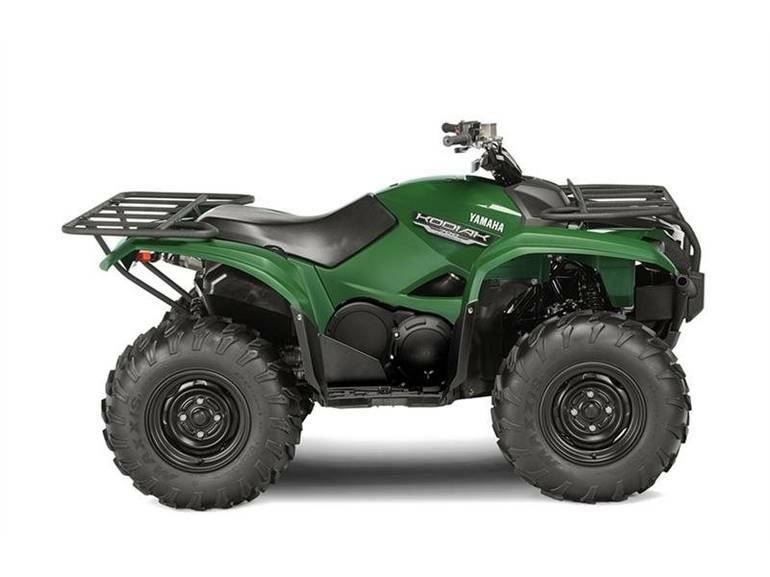 The Kodiak 700 sets the standard with comfort and reliability to tackle tough jobs and shoulder its share of the load during those long days spent in the field or on the trail.